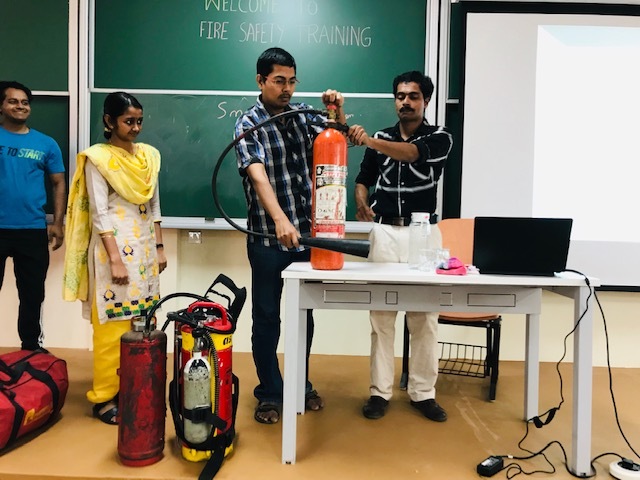 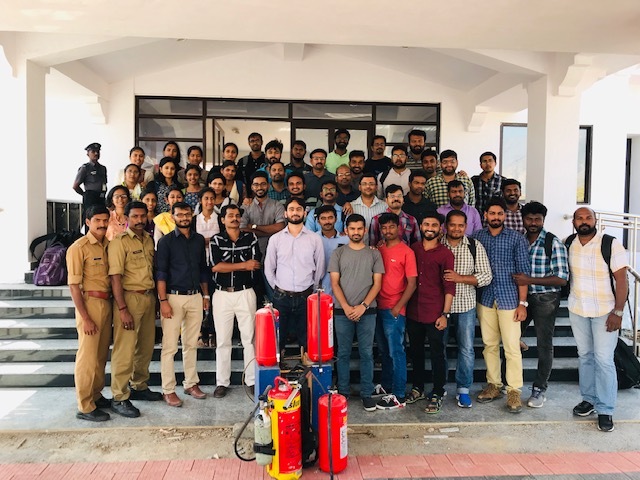 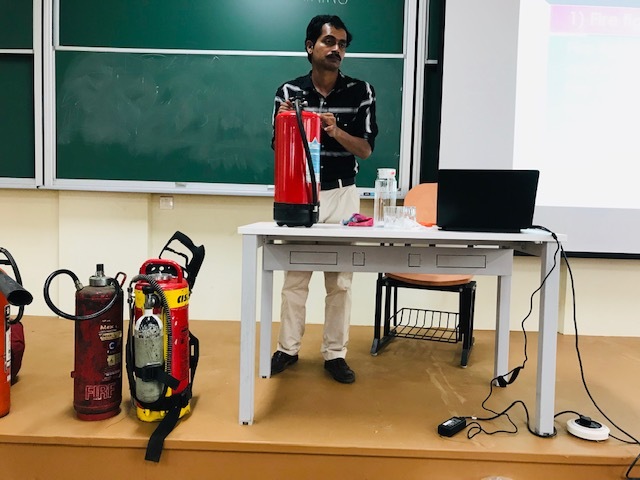 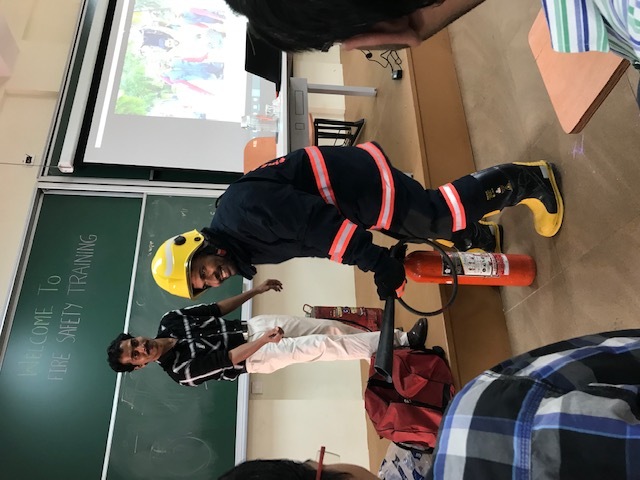 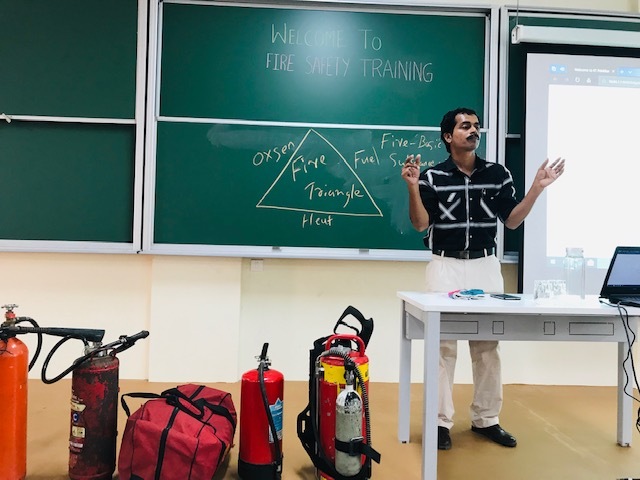 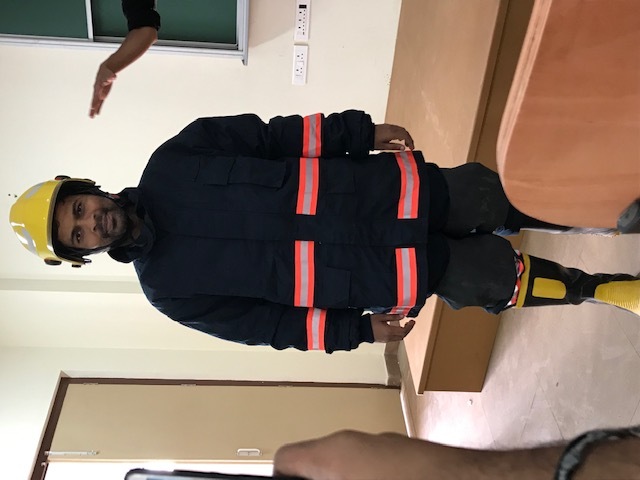 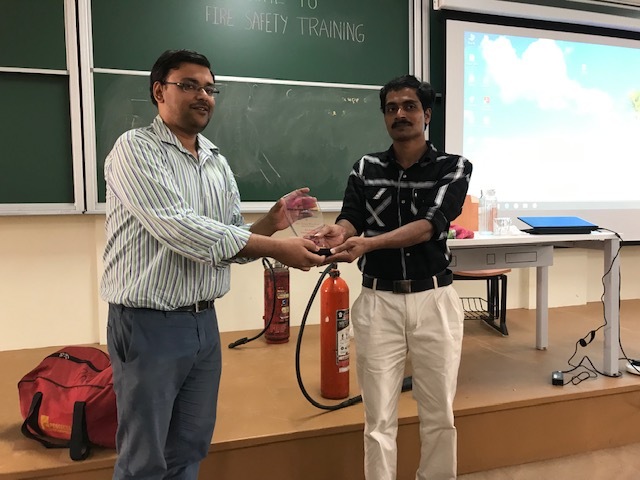 In view of the importance of the fire safety procedures in our work places(Labs,Workshops,Offices), one day fire safety training organized on 19/01/2019. 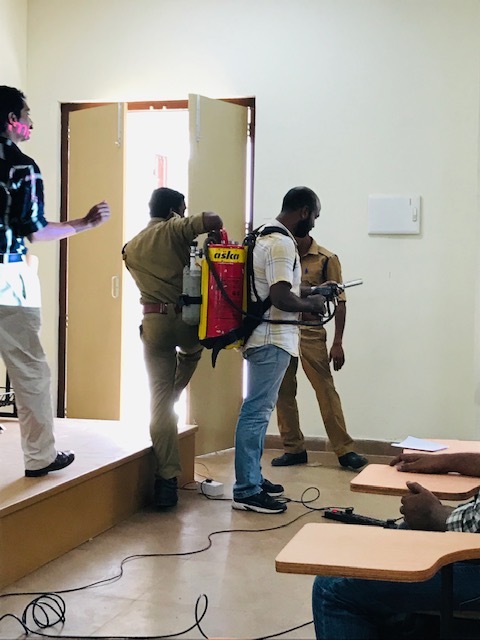 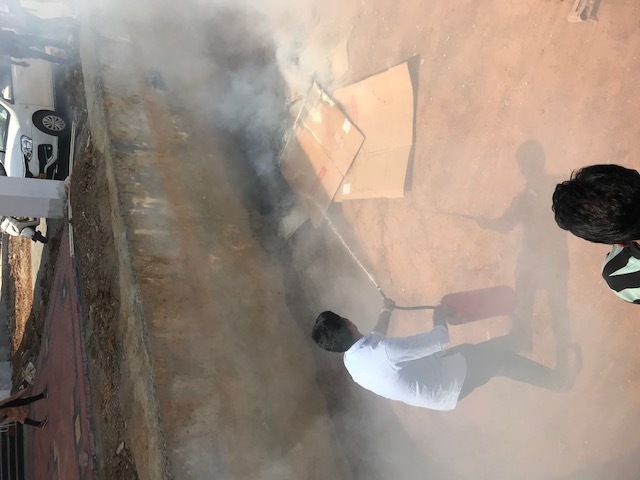 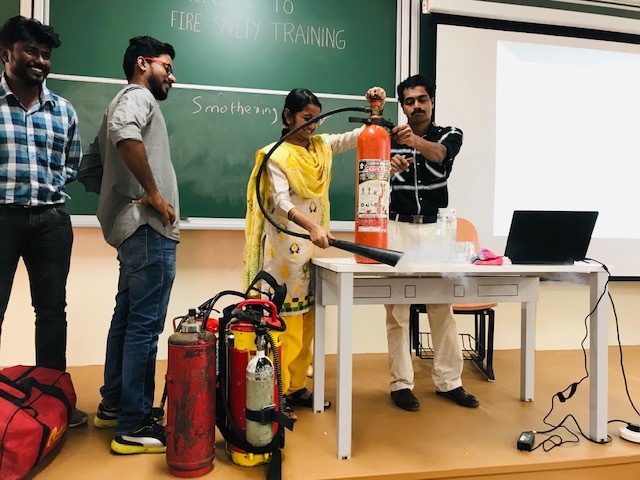 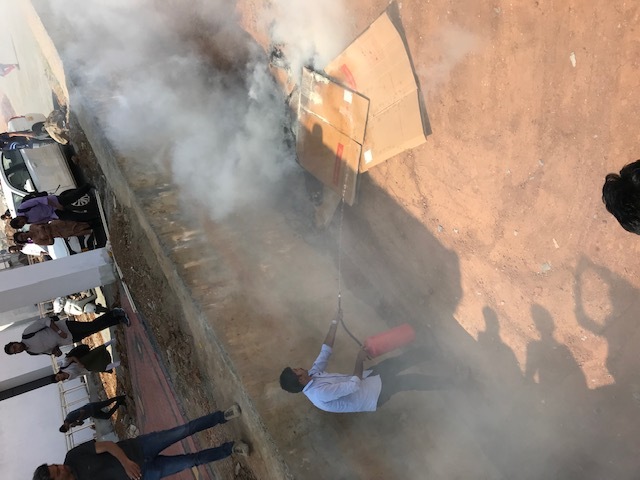 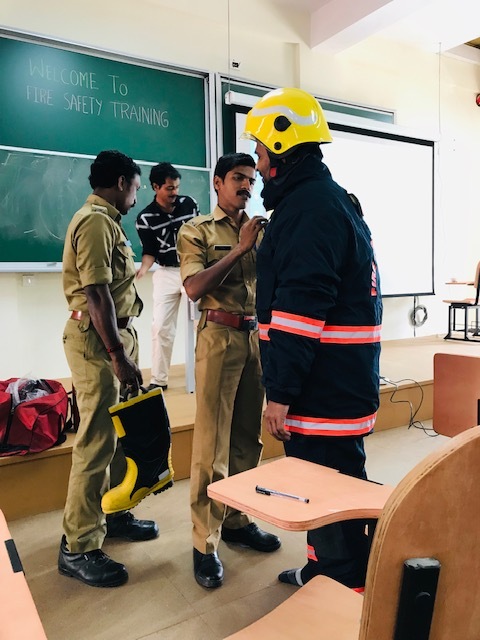 The Palakkad District Fire Station conducted the training. 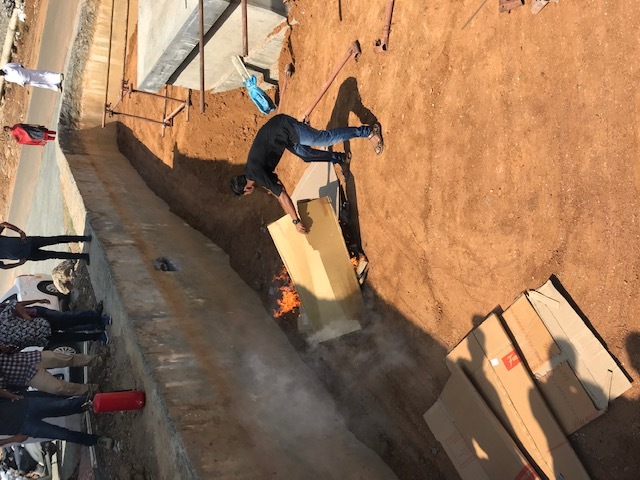 The training includes A lecture on FIRE SAFETY followed by hands-on training to extinguish fire.